Da Brim™ Equestrian Petite is a smaller version of the Endurance full brim visor for your Equestrian Helmet. 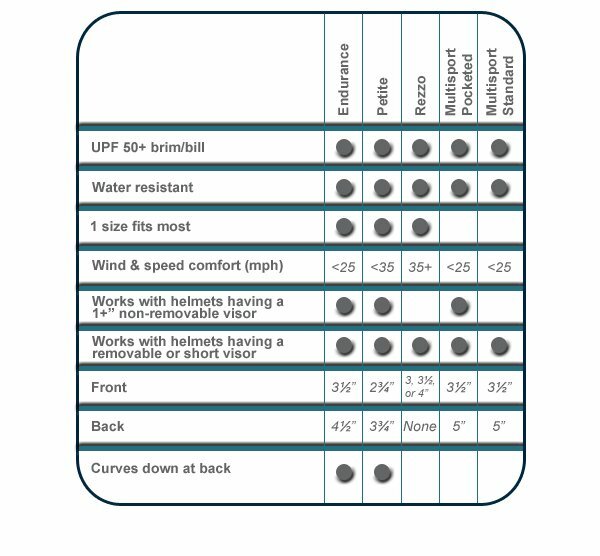 Da Brim™ is revolutionary UPF 50+ sun protection gear and adds 360° shade to your equestrian helmet. The equestrian Petite is a smaller version of the Endurance to better fit smaller framed riders. The Petite features better wind performance while maintaining the 360° brim. 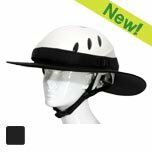 This helmet visor still provides broad sun protection and is perfect for a long trail ride or practicing in an outdoor ring. Da Brim Petite is 2 3/4" in the front and 3 3/4 inches in the back.